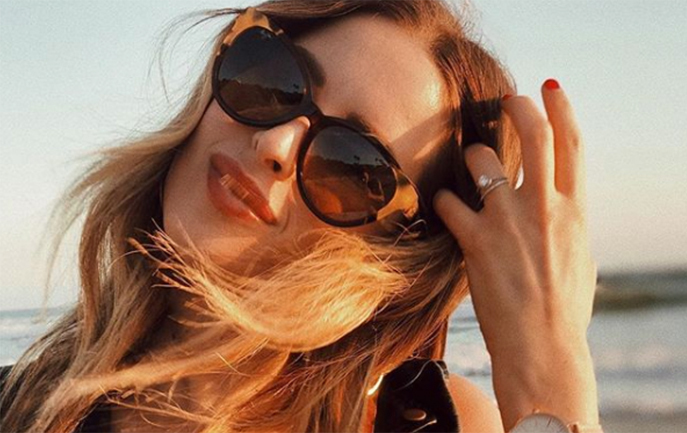 Taking its inspiration from and birthing the brand on the Hawaiian Islands, MAUI JIM has become a household favourite amongst lovers of the sun. 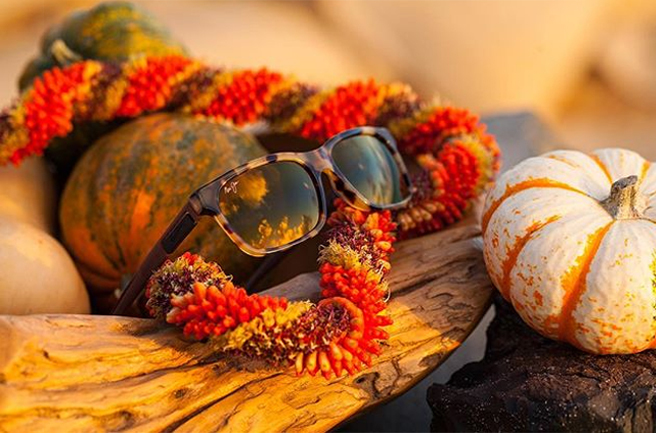 Whether you are relaxing on the beach or tackling the tides, MAUI JIM eyewear has a frame for every type of fun in the sun. MAUI JIM is unique in the materials sourced and lenses used in their frames including their sunglasses feature; patented PolarizedPlus2 technology, which gives outstanding colour so that not one detail goes unnoticed. 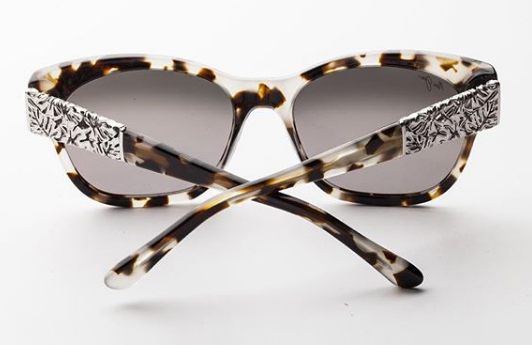 This crisper, cleaner vision allows you to see clearer without harmful UV rays and glare getting in the way which also makes MAUI JIM frames daily-wear friendly! If you tend to relax by the pool and get stuck into a good novel, MAUI JIM's frames are perfect for the optimal comfort, durability and light-weight features. The materials used in MAUI JIM's frames are there to combat the effects of salty water and corrosion meaning your sunglasses have been designed to last. MAUI JIM sunglasses combine sleek aviators with supreme silhouettes in its designs to produce a frame for everybody. 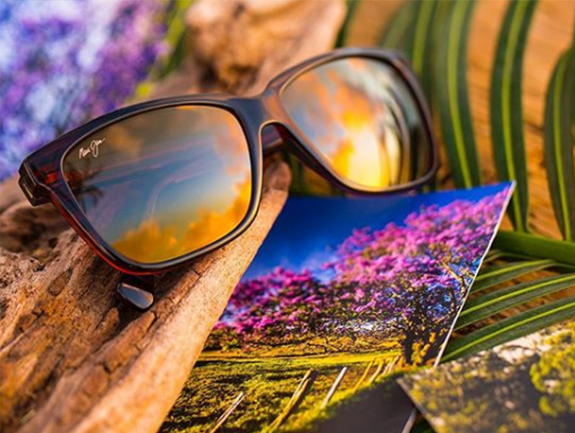 The high-quality lens treatments and extensive collection, full of creativity explains the continued popularity of the MAUI JIM brand.